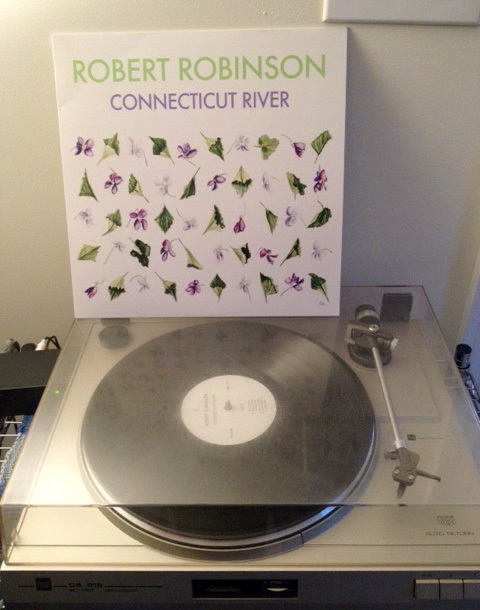 Robert Robinson’s Connecticut River LP has just been released by Feeding Tube Records. I’m proud to have provided the sleeve and insert design. Loving this record. Check out the music video for the track Ziti. This entry was posted in Publicity on December 18, 2014 by admin.